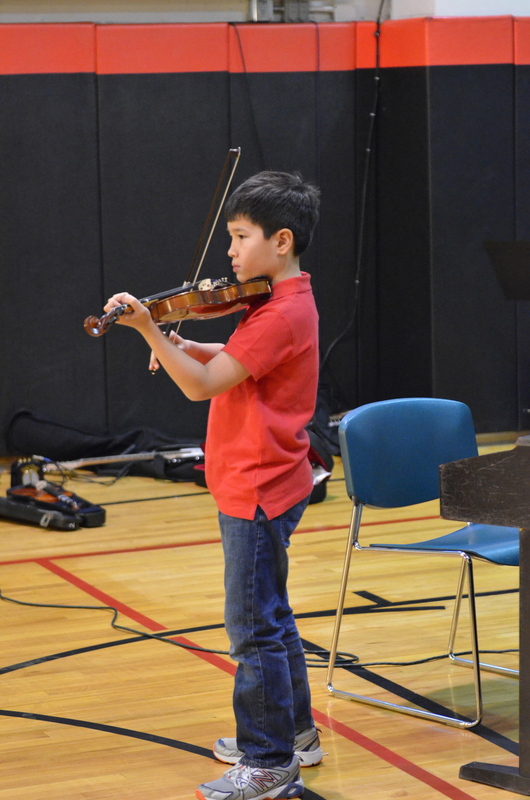 Lucy Warner, Lower School music teacher, reports that on January 22, a Lower School recital assembly featured boys playing piano pieces ranging from "Star Wars" by John Williams to "Arabesque" by Burgmuller. 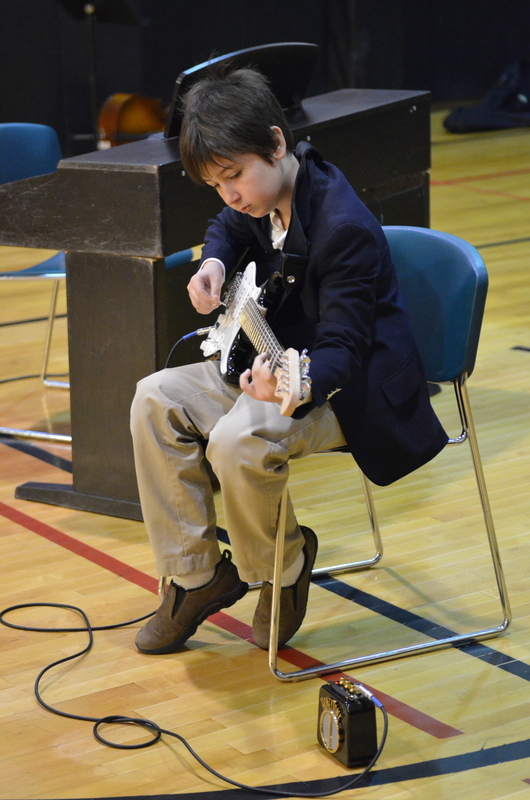 A Lower School guitarist played Beethoven's "Ode to Joy." All of these brave and talented young musicians were met with hearty applause from their audience consisting of all boys in Pre-Primary through Grade Four. The final such Lower School recital is scheduled for the morning of January 29.